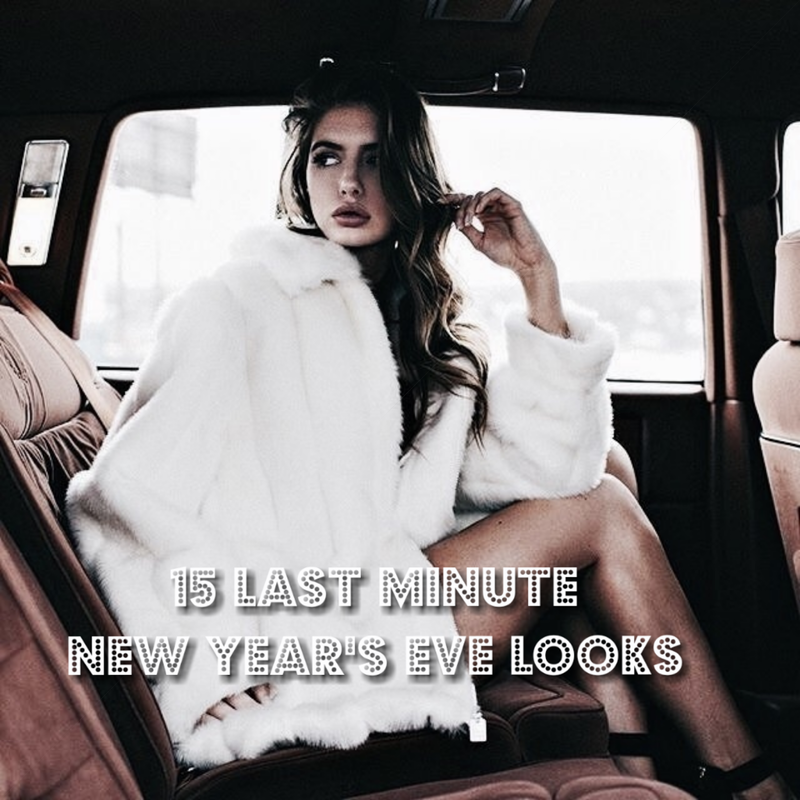 Are you still looking for the perfect New Year's Eve look? Then look no further, I have compiled a list of super cute pieces you can purchase in time for the big night. Don't panic, all the garments below can be purchased with next day delivery so if you shop the links in the captions asap, you will get your outfit in time. Well girls, you better get shopping.